A healthcare provider with specialized education, skills and the ability to effectively and safely help people relieve the pain and suffering associated with many spinal conditions. A chiropractor who practices from the unique understanding that the human body has an innate ability to continuously monitor, adapt and regulate its internal state against the ever-changing stimuli in order to preserve its health (homeostasis). A chiropractor who works with the spine in order to decompress pinched nerves (amelioration of vertebral subluxations), thus restoring nervous system integrity with the expected outcome of better health and wellbeing for each of his patients. 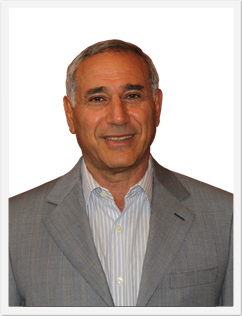 A chiropractor who supports the ICA (International Chiropractic Association). 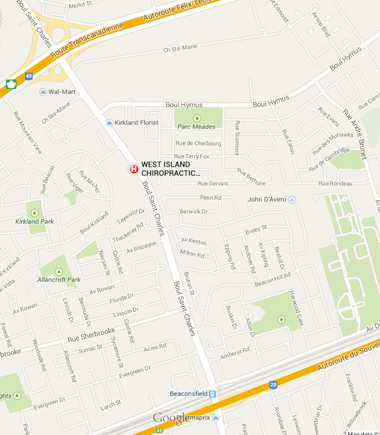 A chiropractor with 36 years of clinical experience.